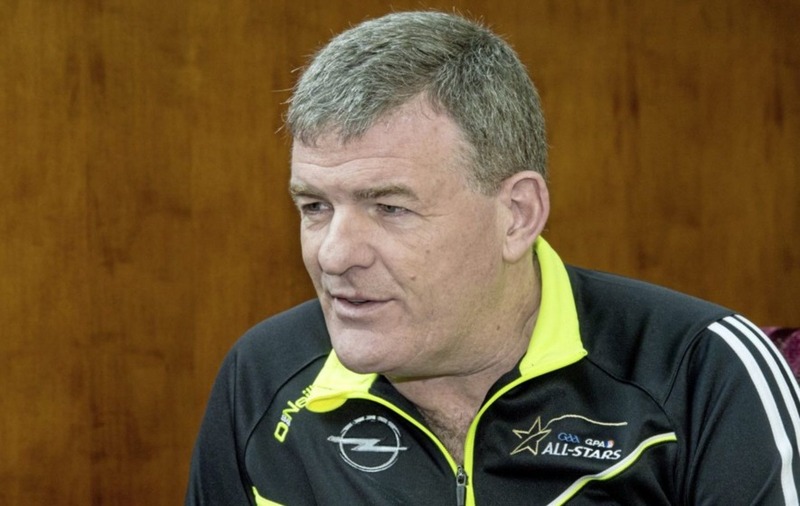 TIPPERARY boss Liam Kearns admits he is wary of facing a Down backlash this weekend, after wasted opportunities in their last two games left the Mournemen fighting for their lives. 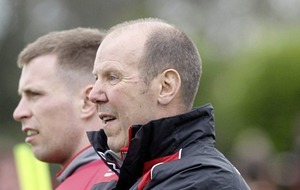 Eamonn Burns’s men kicked 15 wides en route to a two-point defeat at the hands of Clare in Newry, and squandered four gilt-edged goal chances in Saturday night’s three-point reversal against Division Two table-toppers Cavan. As a result they sit third from bottom on four points, and in desperate need of something from Sunday’s clash with the Premier County at Pairc Esler. 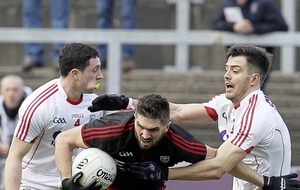 Considering they have lost eight of their nine home League games during Burns’s tenure, the omens are not exactly encouraging, especially considering Tipperary are in the promotion shake-up after seeing off Louth in Thurles on Sunday. But Kearns fears that, after failing to take a host of chances in their last two outings, Down are due to cut loose on the scoreboard sooner or later. “Down’s position in the League is totally false – in my view they should have eight points and be top of the table,” said the Kerry man. “I would rate them very highly, I think they’re a good team. 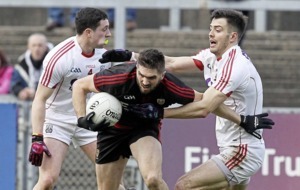 Donal O’Hare and Connaire Harrison are two top class inside forwards. 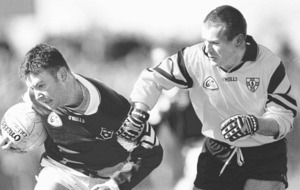 Ryan Johnston’s a very good player, Caolan Mooney… top class as well. [Kevin] McKernan too. “The reality is they should have beaten Clare - 15 wides and a penalty miss. 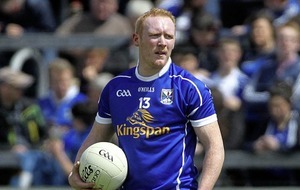 And I was at the Cavan game on Saturday night, Down had four clear-cut goal chances, one-on-one with the ‘keeper. “If they’d taken even half of them, they’d have won the game so, to me, their position is false. 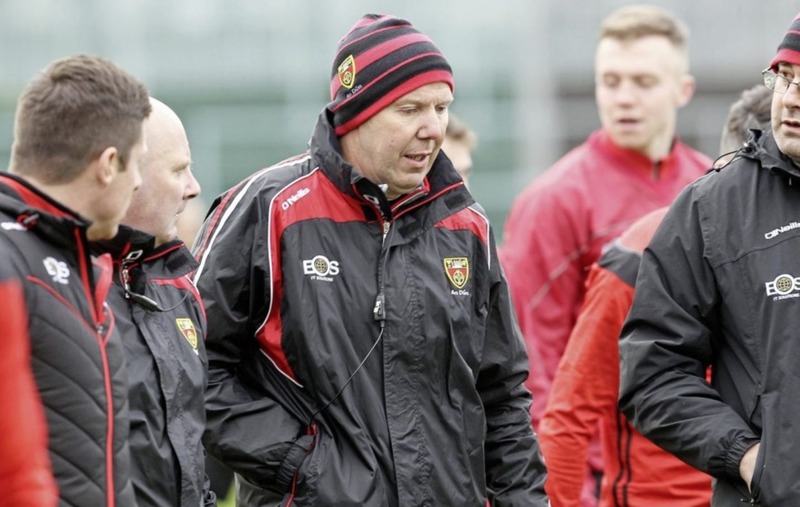 They’re creating the chances, and I’d say it’s frustrating for Eamonn Burns and the Down players themselves. Kearns insists Tipperary are now in “bonus territory” having achieved their early season ambition of staying in Division Two. 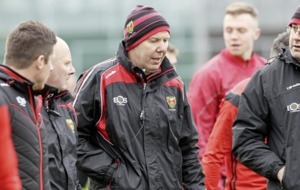 However, he has been left scratching his head at why the Munster men must finish their League campaign with back-to-back trips to Ulster, as they are bound for Kingspan Breffni Park the week after travelling to Newry. 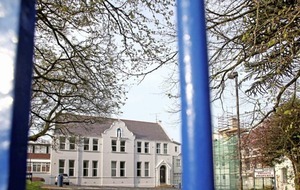 He continued: “Our goal was to stay in Division Two and we’ve done that so we’re quite happy. We haven’t looked at promotion at all, and we’re still not looking at it to be honest. “When I looked at the schedule I knew we had to get off to a good start and I knew we had to do well in our home matches. I wanted to have our business done before we went up north because we’re finishing off with two trips up north in seven days. “I don’t know who made the schedule but you’d have thought they would have split those two trips. I don’t get that - to me it doesn’t seem right.